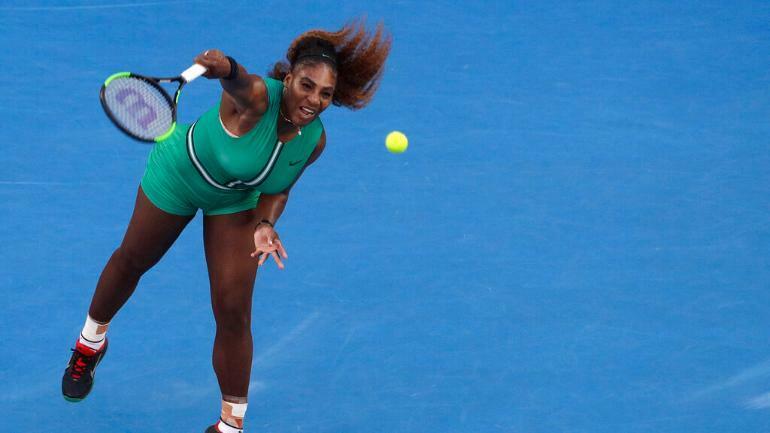 Serena Williams walks away from Melbourne – and the rest of tennis – not knowing about her future than her phenomenal past, upset yet oddly gave in to the fact that what she hoped would be the extension of her comeback had twisted in glorious confusion.In trying to justify the disappointment of falling three wins short of drawing alongside Margaret Court with a staggering 24 career majors, Williams moved with far more attention and details in the aftermath than she did while enduring an unbelievable collapse in the third set of her quarter-final against Karolina Pliskova. 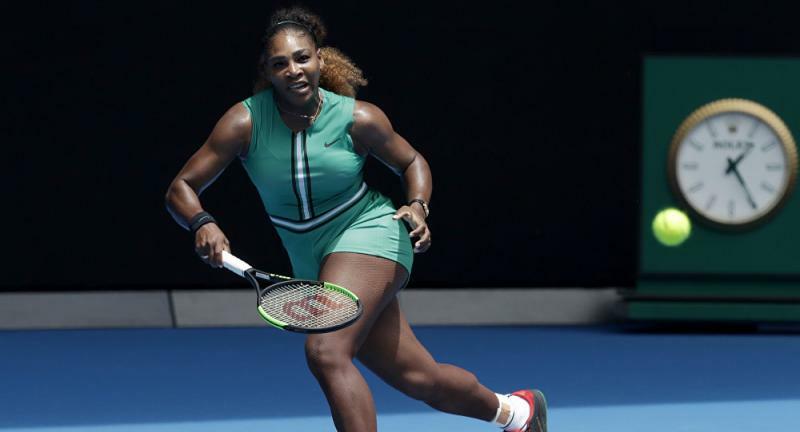 Beaten from 5-1 up in the third set on day 10 of the Australian Open, Williams denied complaining about the rolled ankle that posed a hindrance in her movement after she had landed in an awkward manner in a foot-fault on the first of four match points that came along her way. Right from that serious moment onwards, she was a sitting duck for the Czech’s hot groundstrokes and pinpoint serves. 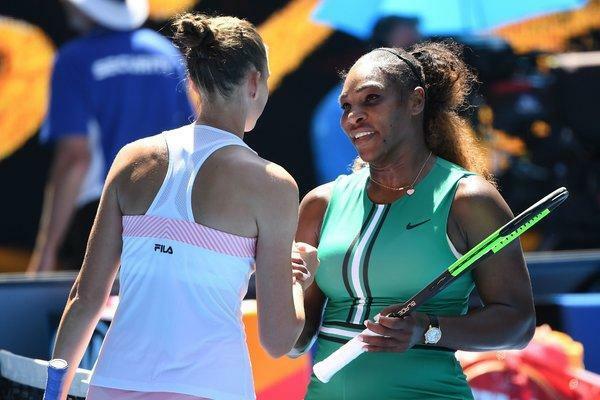 What complexed the moment, however, was that foot-fault, quickly and legitimately, the ball that was actually thought to have won her the match looked as if it aced Pliskova. But, obviously, it did not count. As Williams put it later, they “soldiered on”. She accepted the line judge’s decision calmly. And why might that be? The answer that flutters in mind is that the trauma of her meltdown at Flushing Meadows last September, when her hot temper at the injustice of being penalized for coaching by her mentor, Patrick Mouratoglou, disregarded her tennis and led on to the most agonizing postmortems on her manner and that of the chair umpire, Carlos Ramos.